Coyoacán, 04510, Ciudad de México. Conferencia: "Like Framed Paintings". 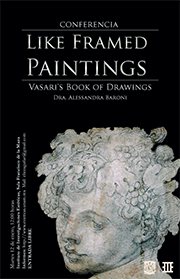 Vasari's Book of Drawings.